Egyptian Oasis is temptation enough to plan a trip to Egypt. And Egypt Tourism knows better than to not cash in the treasure trove that Western Egypt has gifted Egypt. The Western Desert of Egypt is an area of the Sahara on the west of Nile River. The desert cosy up to Libyan border in west and Sudan border in the south and are barren and uninhabited mostly. The remoteness of the Western Desert’s chain of oases makes them far more alluring. These chains of oases extend from Siwa in the north-west to Kharga in the south. 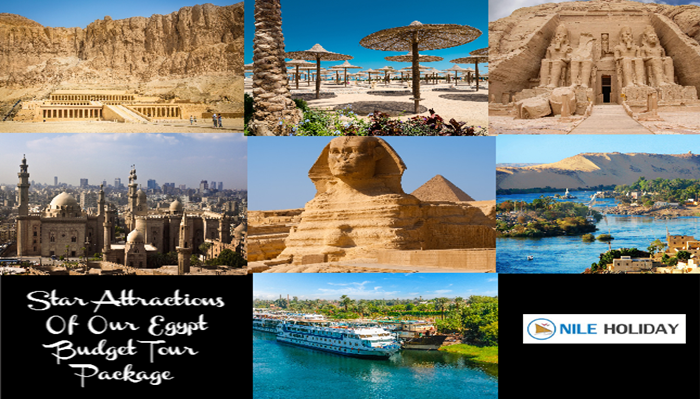 There are 6 very prominent and eye-catching Oasis In Egypt that will render your heart to stop. The Bahariya Oasis –The ‘Seaside Oasis’ is a valley near Giza is the northernmost valley that is surrounded by mountains and has numerous springs that have their own mystic to add. The people of oasis are descendants are mostly Bedouin tribes from Libya and mostly follow Islam. 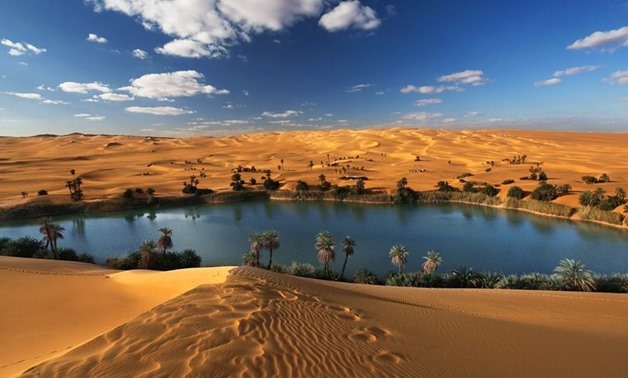 The Dakhla Oasis – The ‘Inner Oasis’ is the oldest oasis settled between Farafra and Kharga. The oasis is a string of many sub-oases and has people who can trace their origins back to Ottoman eras. The Coptic word Payoum which means ‘Lake’ takes its name from Lake Moeris which was originally a freshwater lake but in time has become a saltwater lake. The Faiyum Oasis is different from all other Egyptian Oases as it uses Nile water for irrigation purposes. The Farafra Oasis – The ‘Desert Landscape’ is the second largest oasis between Dakhla and Bahariya. Most people inhabiting here are local Bedouins with 100 of well-spread wells, hot springs ad El-Mufid Lake. The Kharga Oasis – The 'Southern Oasis' to the Ancient Egyptians, is the largest of the oases in the Libyan desert of Egypt along with Baris Oasis adding its charm to the Fortress city of Kharga. The oasis has the most modern feel with very little to zero feels of any oasis left. Don’t Miss Out on Anything Egypt. 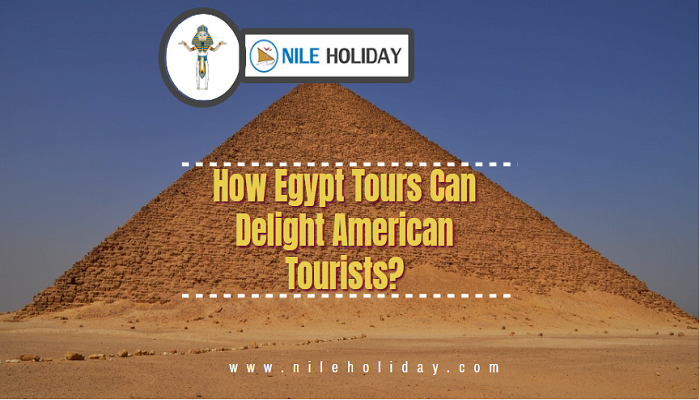 "Egypt Tours Can Delight American Tourists"